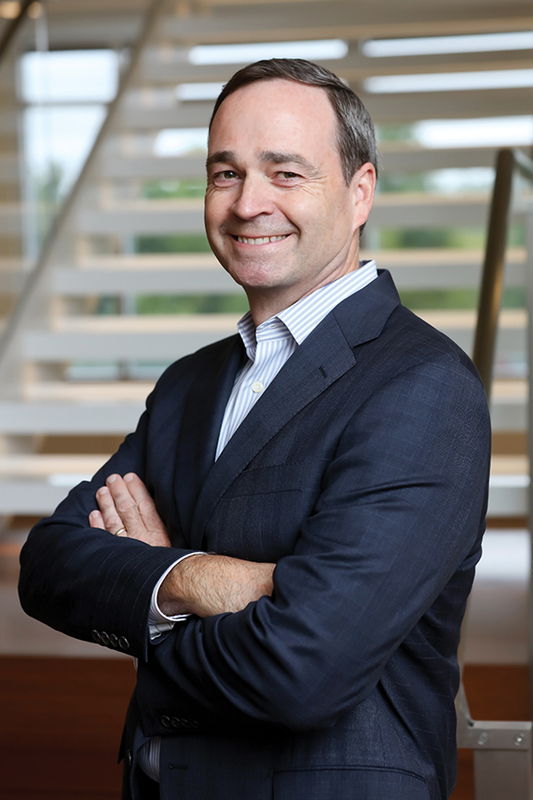 ROCKVILLE, MD—Choice Hotels International will be under new leadership on September 12 after its current CEO, Steve Joyce, steps down to head Glendale, CA-based DineEquity Inc. on the same day. 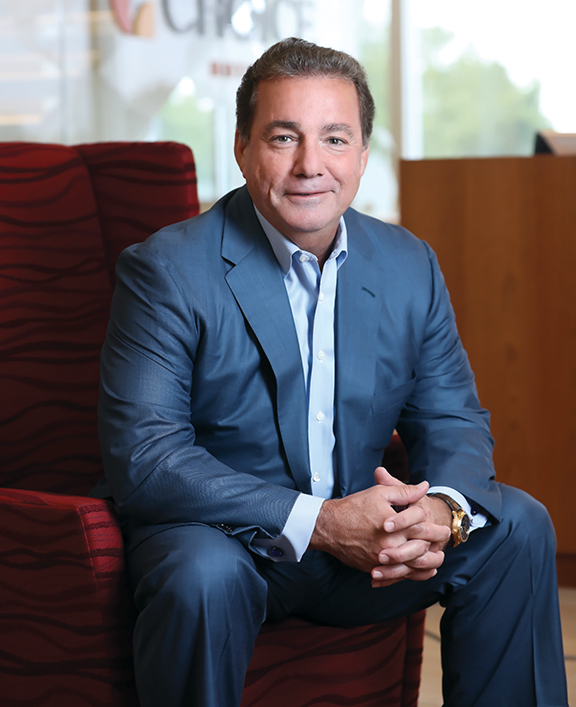 The full-service dining company is known for franchising and operating IHOP and Applebee’s restaurants; Joyce had been serving on its board for more than five years. And while Pat Pacious will become Choice’s CEO next month, he’d been gaining more and more responsibilities over the past few years—and that wasn’t by accident. This is something that has been in the works for a while, as both Joyce and Pacious told Hotel Business. Furthermore, Pacious will also join Choice’s board of directors on the 12th and Joyce will no longer have a seat after the transition, as originally expected. The succession plan began in January 2014 when the hospitality group tapped him as COO and continued after Choice appointed him as its president in May 2016. Having always been a supporter of term limits, he didn’t expect to stay as Choice’s CEO for as long as he has; originally, when he joined the company, five years seemed like the right number to him. However after seeing the “remarkable potential in the company and its people,” Joyce said he changed his mind—he’d agree to 10 years if the board concurred. “Choice has come a long way since I joined in 2008,” Joyce said. “That was a troubled time for the hotel industry, and Choice persevered and outpaced competitors.” Along with him for the ride was Pacious, who worked with Joyce on numerous Choice initiatives. There are now 31 Cambria hotels open in total—with 70 properties in the pipeline. Compared to Q2 2016, Cambria achieved a 22% increase in new franchise agreements in Q2 2017. Ascend properties globally hit 186 properties this year. Domestically, the Ascend Collection, compared to Q2 2016, experienced a 50% increase in new domestic franchise agreements. As far as Comfort is concerned, there are more than 2,100 properties globally, with more than 56 expected to open in the U.S. alone this year. Pacious’ leadership has “created significant value for our shareholders and franchisees,” Joyce said. Having worked with Pacious all these years, Joyce has learned a thing or two about his successor’s approach to leadership—one based on “moving faster than the competition, fueled by technology, innovation and embracing digital disruption,” Joyce noted. After leaving the United States Navy, he went on to serve as a senior manager at Arthur Andersen Business and Consulting in 1996, where he continued his career in leadership. He moved on to BearingPoint in 2002 before joining Choice in 2005. The hospitality group’s strategy is expected to remain the same after Pacious takes over as CEO. Choice will continue to focus on three strategic pillars: the strength of the core brands; the company’s momentum in the upscale segment; and a focus on growing international operations. 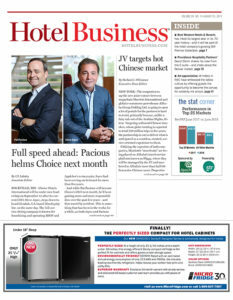 Touching upon the last initiative, Pacious noted during the earnings call that Choice’s international business is focused on “adding larger, more profitable, high-quality hotels in key markets.” During the first half of the year, Choice opened 37 hotels, representing 5,166 rooms across 14 countries outside of the U.S.
“A lot of it has been underway behind the scenes internally, but now that we’ve announced it to both Wall Street and the media, it’s making sure that I have an opportunity [over the next few weeks]to be that public face of the company on the investor front, with our shareholders,” he said. 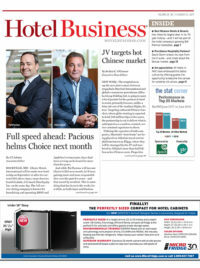 Pacious’ vision for Choice includes continuing to grow the company’s market share, embracing the digital disruption occurring in the travel industry and leveraging that technology in a way to deliver a higher ROI for franchisees. “We’re going to be in a world where we’re dealing with voice-based text and search,” he said. “We’re going to be dealing with the world where artificial intelligence and cognitive learning and all of that is having an impact, and will allow us, as a company, to drive better business at a lower cost to our franchisees.” He’ll also continue to focus on growing Choice’s global footprint, especially in Europe for direct franchising opportunities. PTAC, VTAC or VRF: What’s ideal for you?